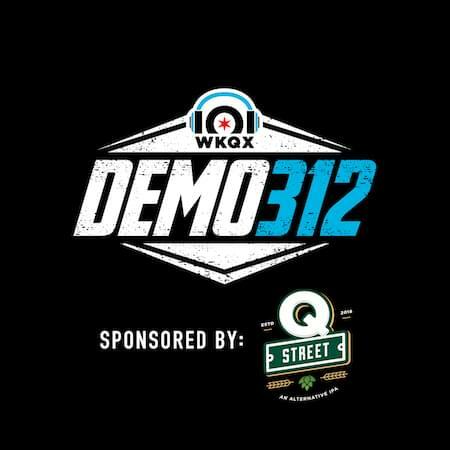 DEMO 312 is 101WKQX’s local music show, hosted by James VanOsdol. Tax Day’s tomorrow. This may make it easier to swallow. Two new Blood People songs! Also new music from the Giving Moon, Glory Days and Guardrail! New Blind Adam and the Federal League! New Fort Frances! New (ish) Parker! New Bummed Out! New Wolfgang Violet, Molehill and Dan Vapid & the Cheats! New stuff from Fin Talbot, Impulsive Hearts & I Ya Toyah. And older new stuff from Marina City, AM Taxi and Blood People! Allister returns! New music from Bellhead! Tiny Kingdoms! 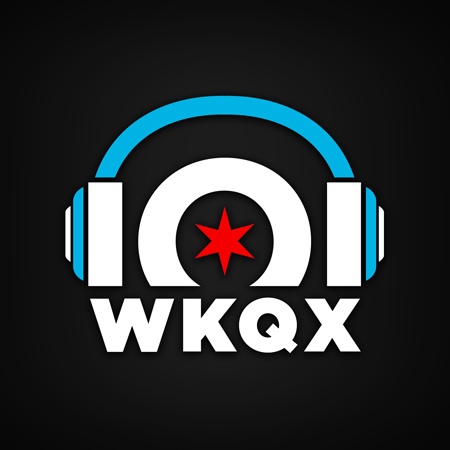 And a soulful new cut from Marina City! Check out that Midwave remix of Like Language! And new music from Counterpunch, The Burst and Bloom and Ghost Forest!